When using Open Pit>Haulage Profile>Model Route Calculation, you can set multiple material types. A given block can only be one of these three classifications - ORE, WASTE or OTHER. 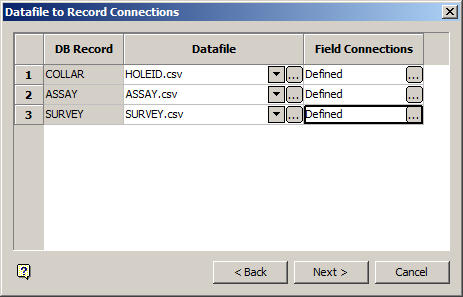 In turn, the user attempts to use a single variable to store ORE or WASTE results since the blocks are uniquely one or the other, the results stored in the production time, distance, or any other report variable will also be uniquely for one or the other. However, this is currently not possible and the haulage profile tool reports incorrectly if this the setup.